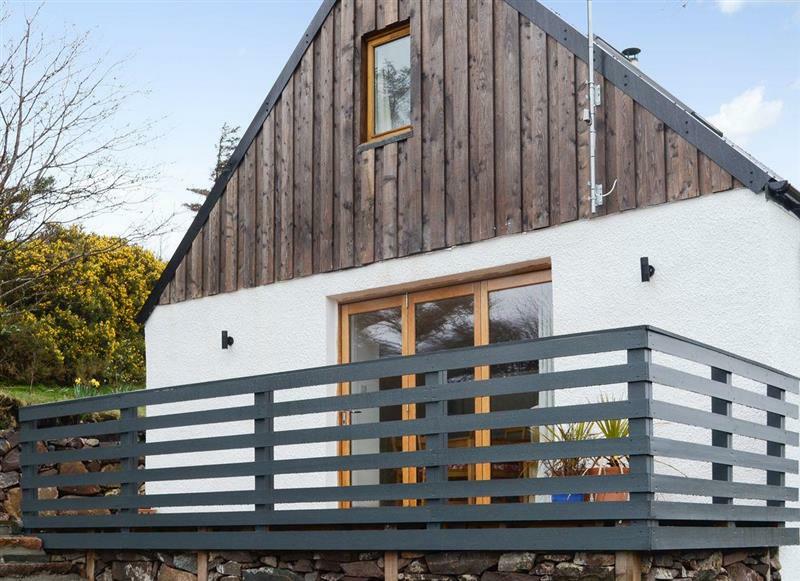 Hillview in Gateside, near Beith, sleeps 4 people in 2 bedrooms. 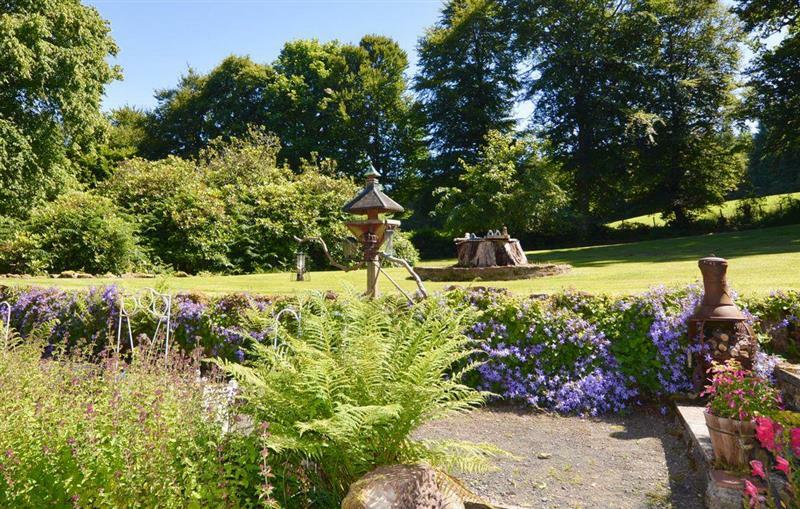 Hillview can be found on a working farm, with views out over the countryside. Set of on Scotland's west coast, you can try walking some of the Ayrshire Coastal Path (a 100-mile long walk, so you may not want to walk all of it!). When you return to Hillview you relax in your own private hot tub. Kilbirnie in Ayrshire is 5 miles - 11 minutes. 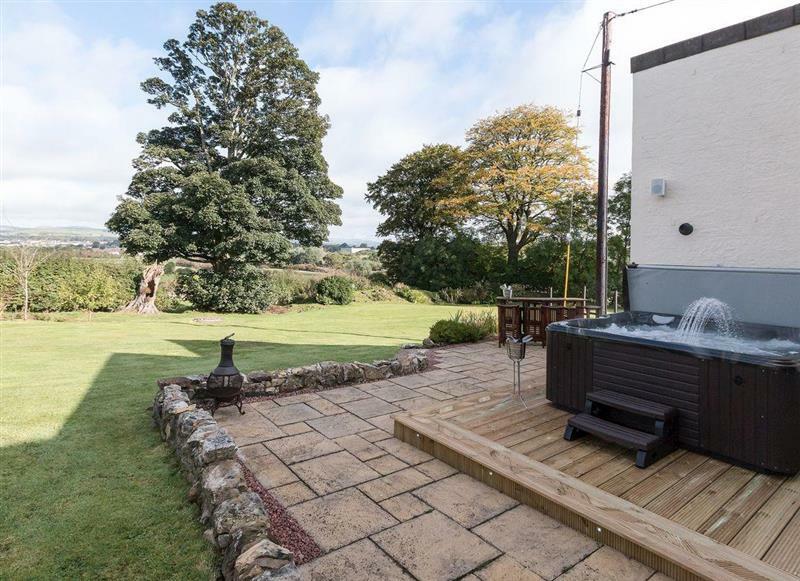 Carriage Cottage is 5 miles from Hillview, this hot tub holiday sleeps 2 people. 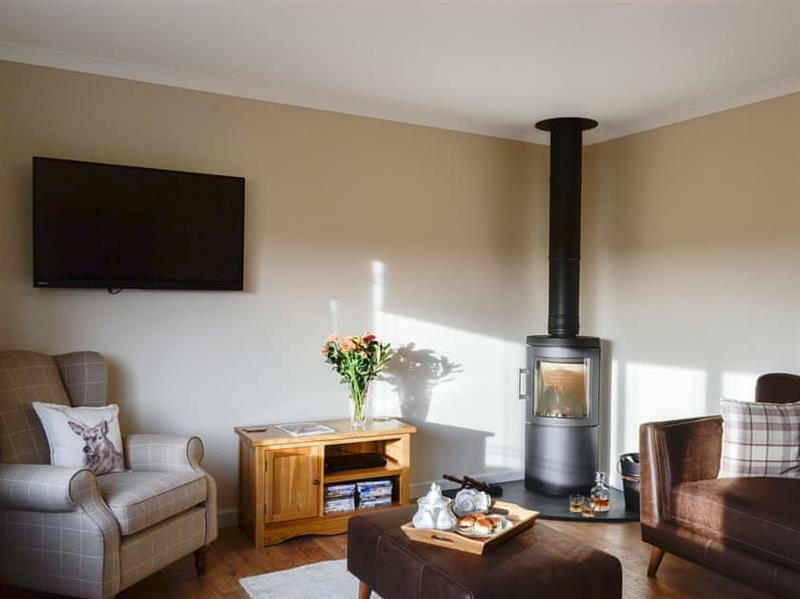 Auchendennan Farmhouse - Rose Cottage is 19 miles from Hillview, this hot tub holiday sleeps 4 people. 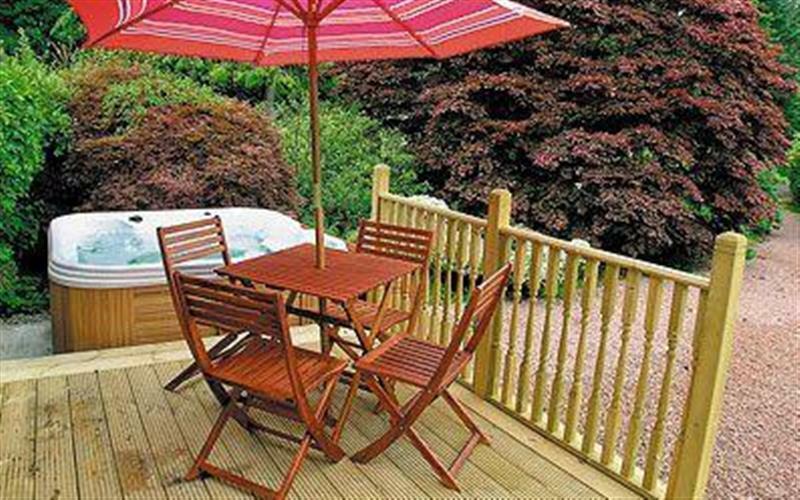 Auchendennan Farm Cottage is 19 miles from Hillview, this hot tub holiday sleeps 6 people. 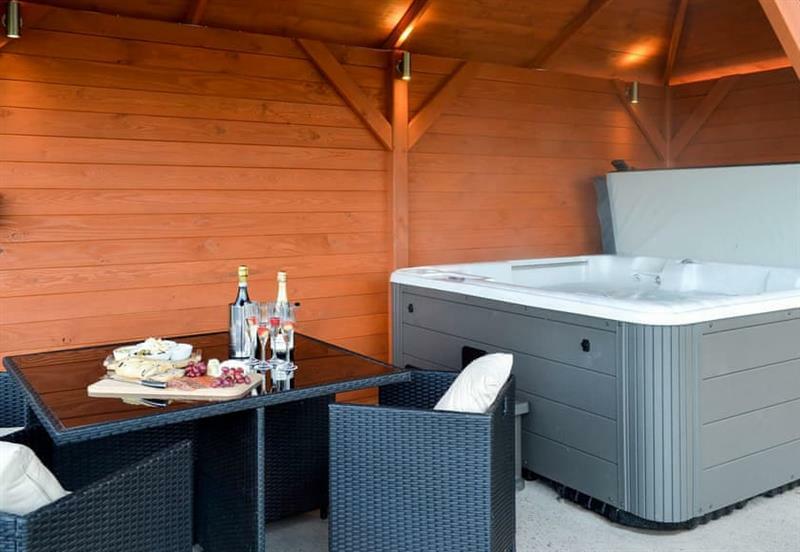 Benview Holiday Lodges - Lodge 1 is 27 miles from Hillview, this hot tub holiday sleeps 6 people. 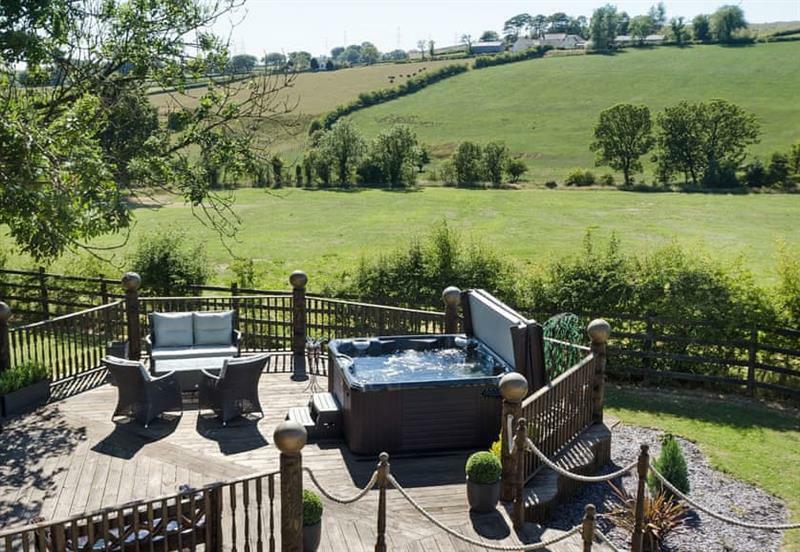 Hill End Farmhouse is 5 miles from Hillview, this hot tub holiday sleeps 6 people. 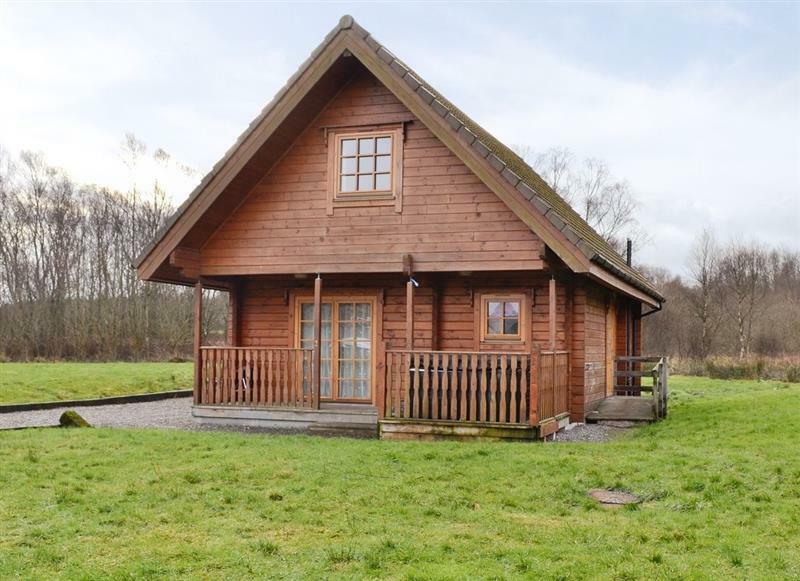 Woodburn Lodges - The Clyde is 24 miles from Hillview, this hot tub holiday sleeps 6 people. 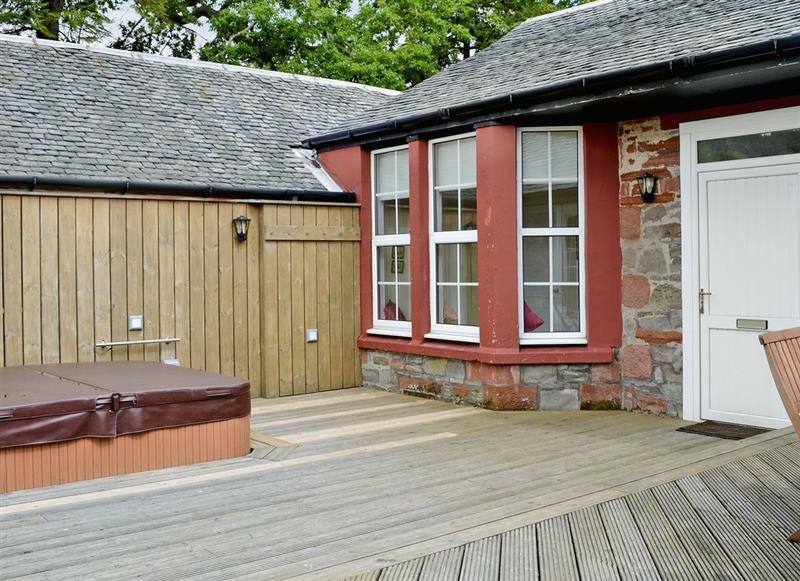 Woodburn Lodges - The Spey is 24 miles from Hillview, this hot tub holiday sleeps 6 people. 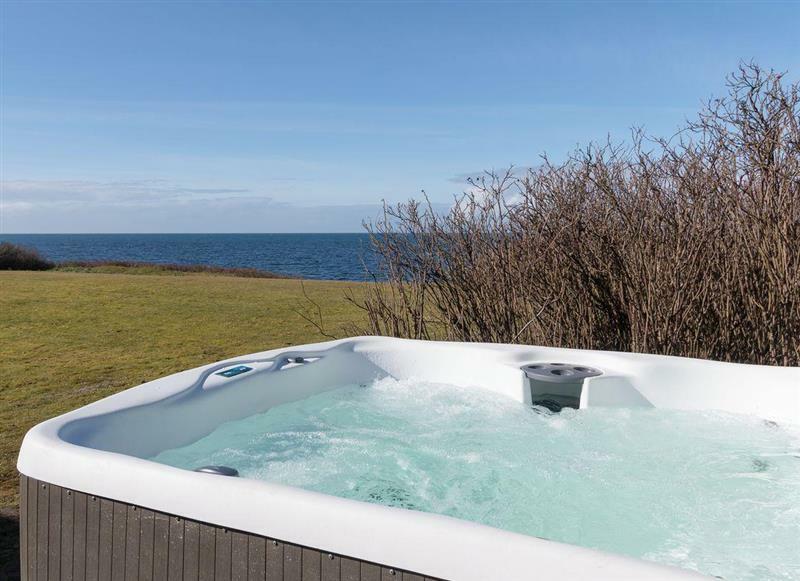 Auchendennan - Burnbeag is 19 miles from Hillview, this hot tub holiday sleeps 7 people. 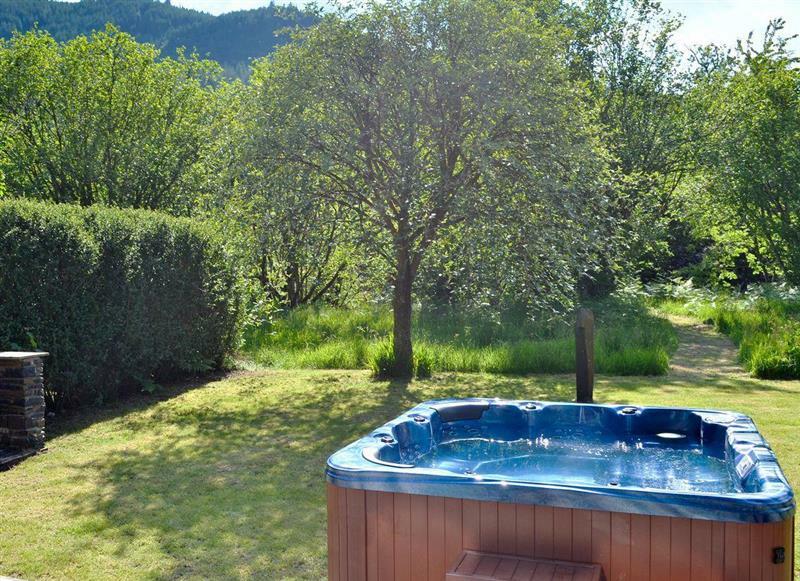 Woodland View is 20 miles from Hillview, this hot tub holiday sleeps 7 people. 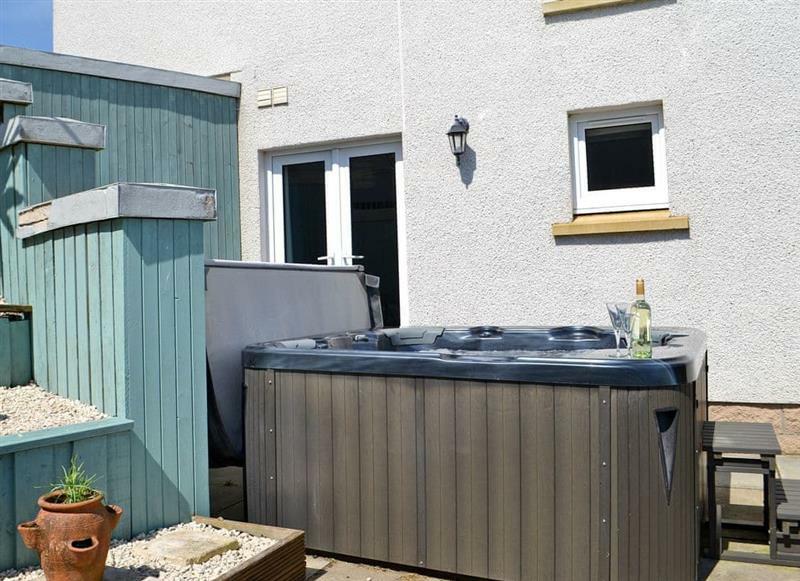 Eastland Heights is 18 miles from Hillview, this hot tub holiday sleeps 8 people. 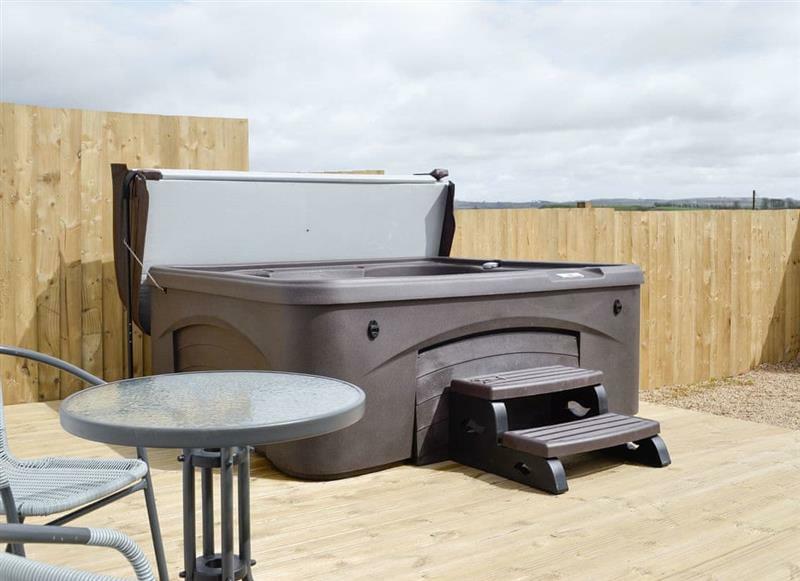 Enoch Lodge is 27 miles from Hillview, this hot tub holiday sleeps 8 people. 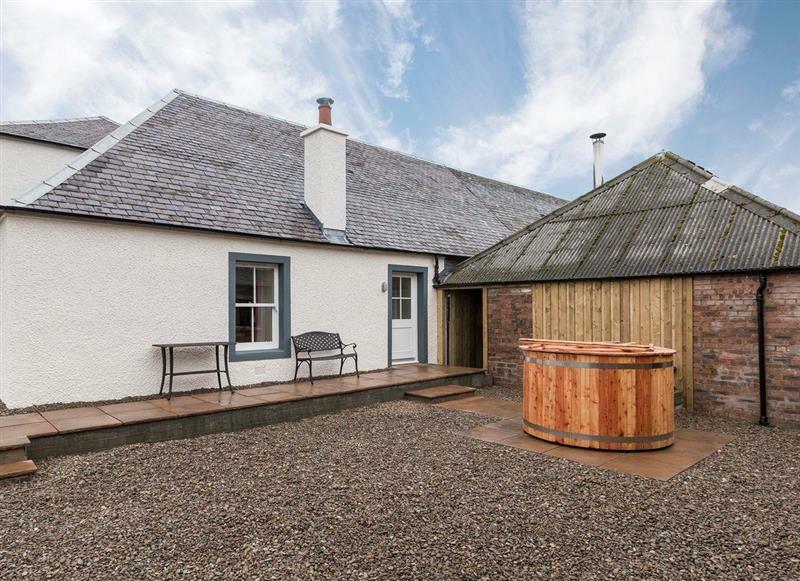 Pant Farmhouse is 19 miles from Hillview, this hot tub holiday sleeps 8 people. 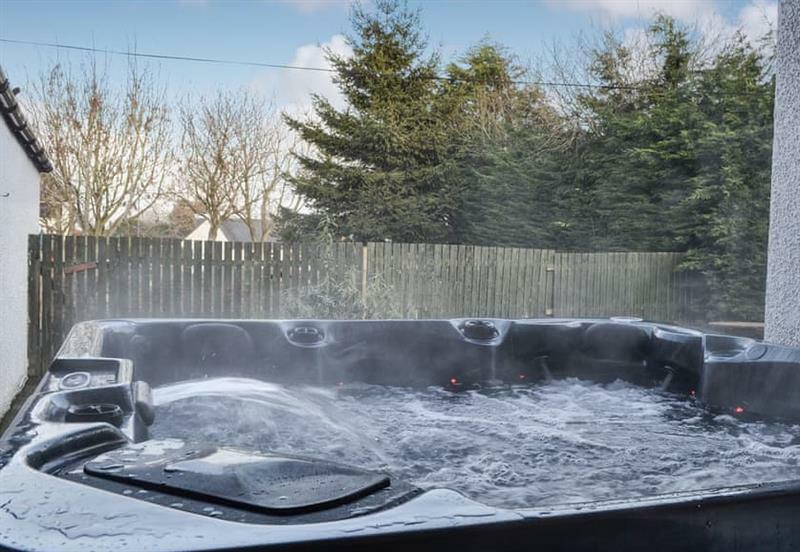 Tennox Parlour is 4 miles from Hillview, this hot tub holiday sleeps 8 people. 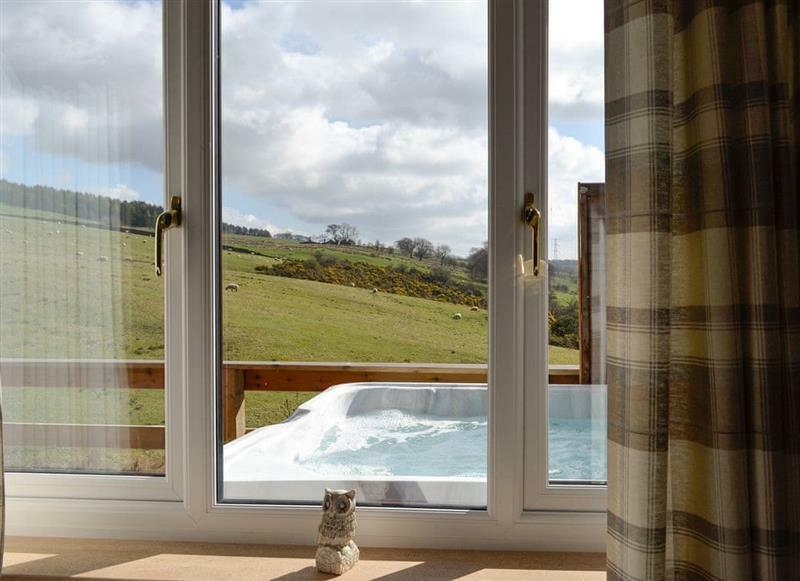 The Ranch is 25 miles from Hillview, this hot tub holiday sleeps 8 people. 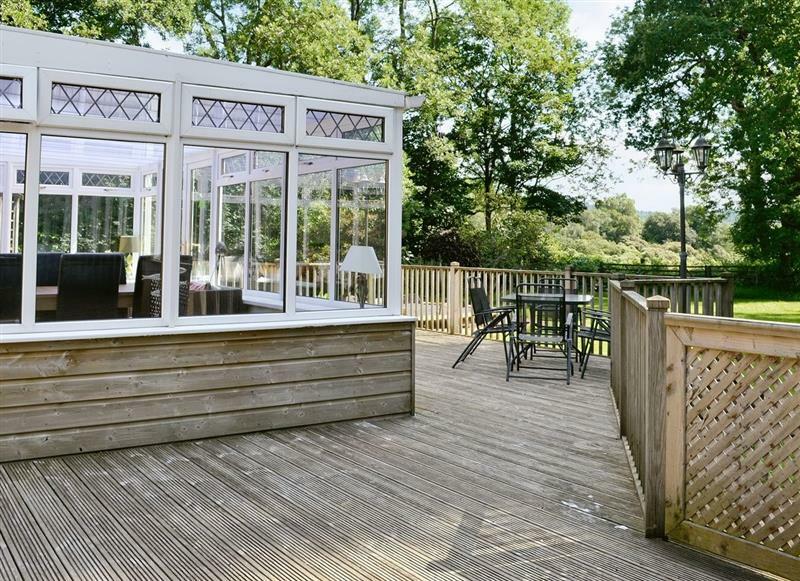 Bentfield is 17 miles from Hillview, this hot tub holiday sleeps 12 people. 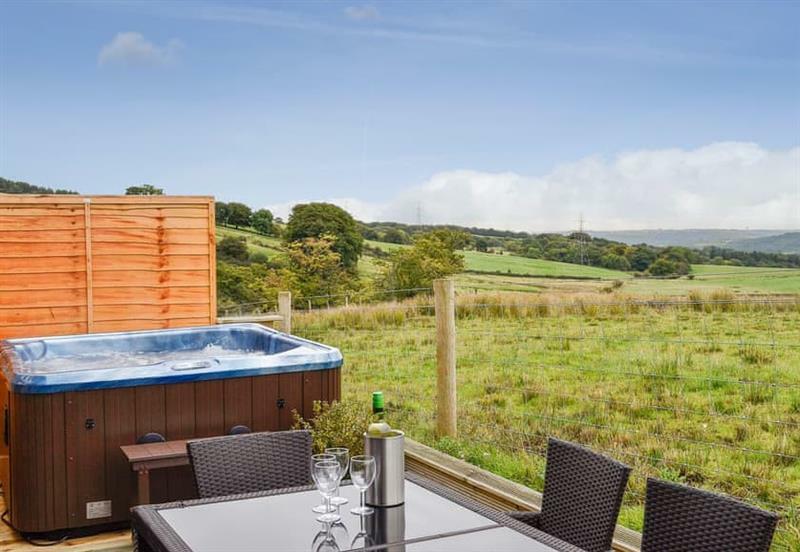 The Golden Crown is 16 miles from Hillview, this hot tub holiday sleeps 26 people.